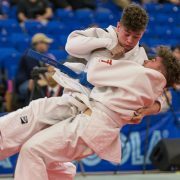 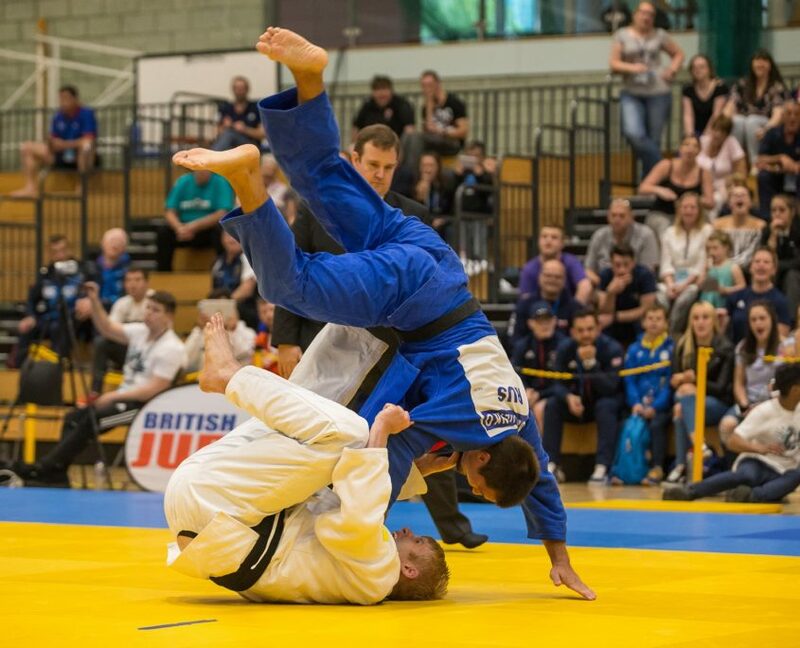 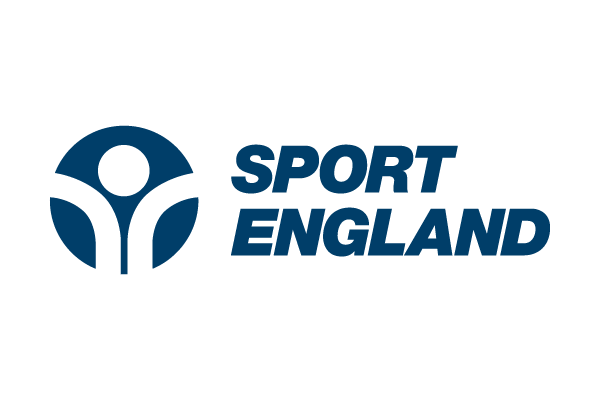 Over 700 keen judoka performed in front of a packed house in Sheffield at the weekend to compete in the British Schools Championships at the English Institute of Sport for the chance to be crowned the 2018 British Schools Champions. 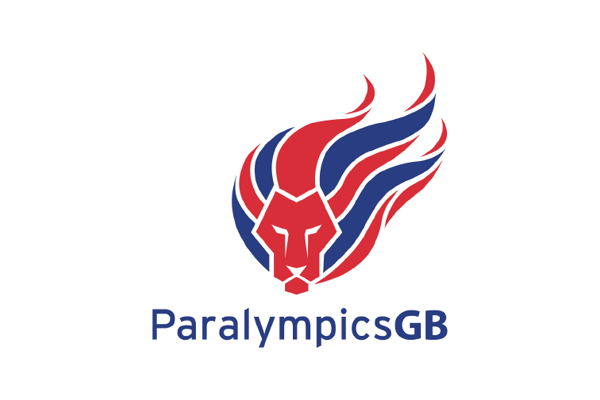 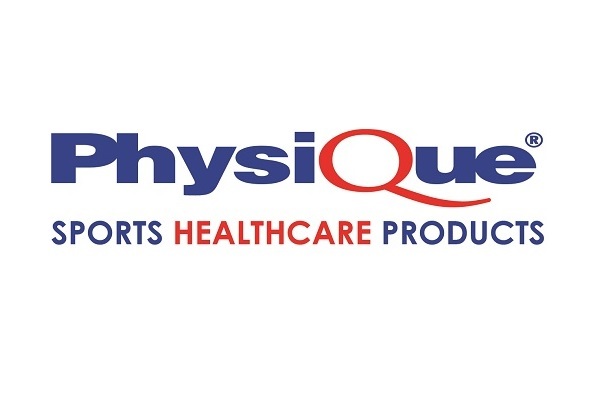 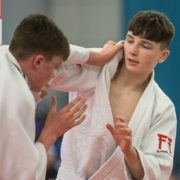 Around 400 schools were represented over the course of the two day competition along with 250 coaches urging them on from the sidelines whilst an expectant and jubilant crowd enjoyed every throw, every grapple and hold. 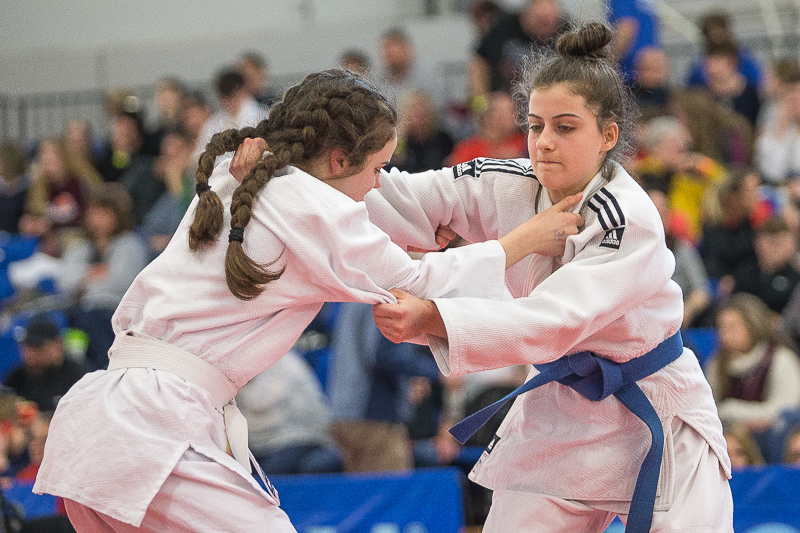 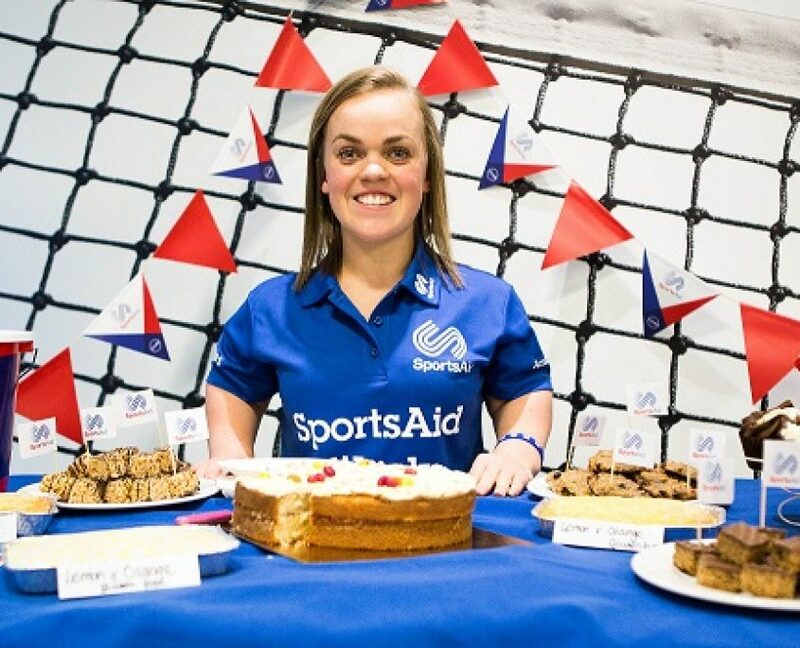 The weekend saw British Schools Champions crowned across 91 different age/weight categories. 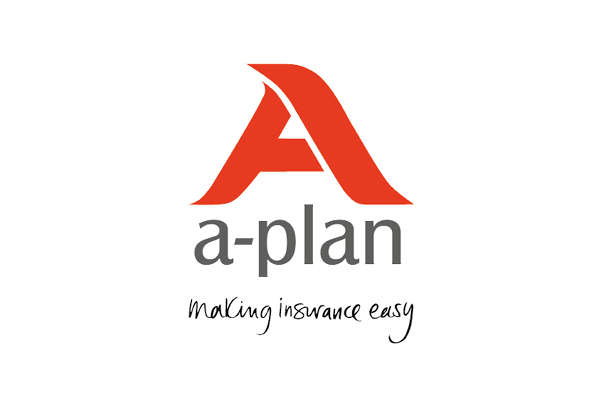 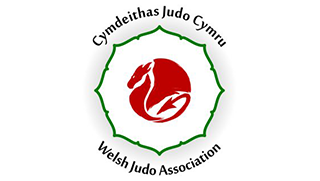 Full results from the weekend are available to download here. 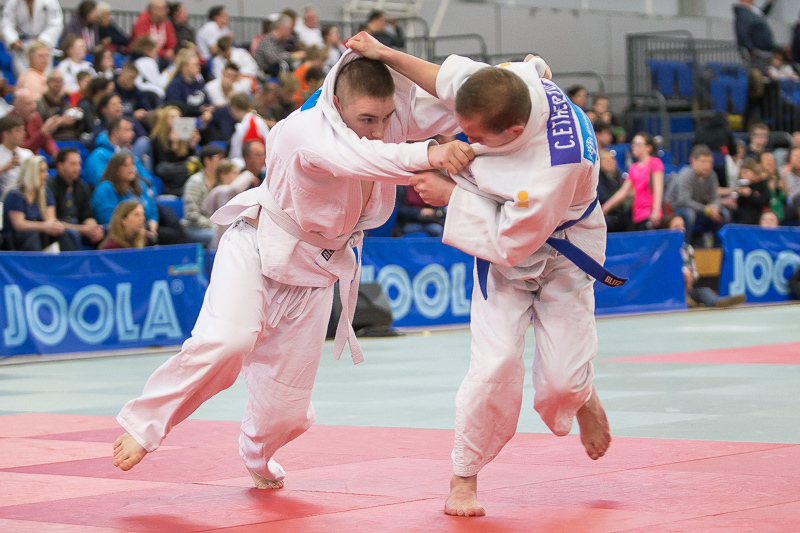 The weekend also saw the combined British Schools Special Needs/Visually Impaired Champions crowned, which saw over 40 judoka enter. 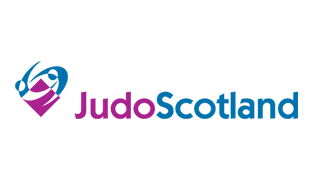 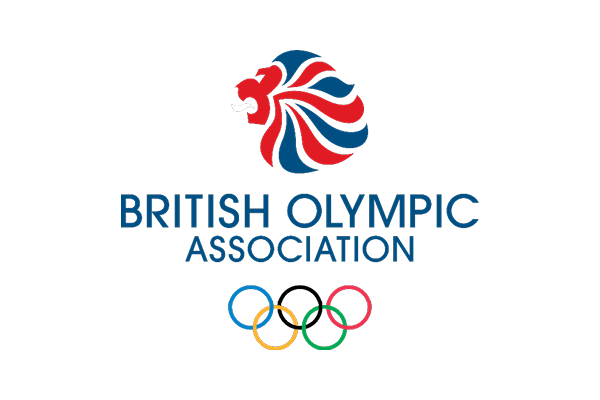 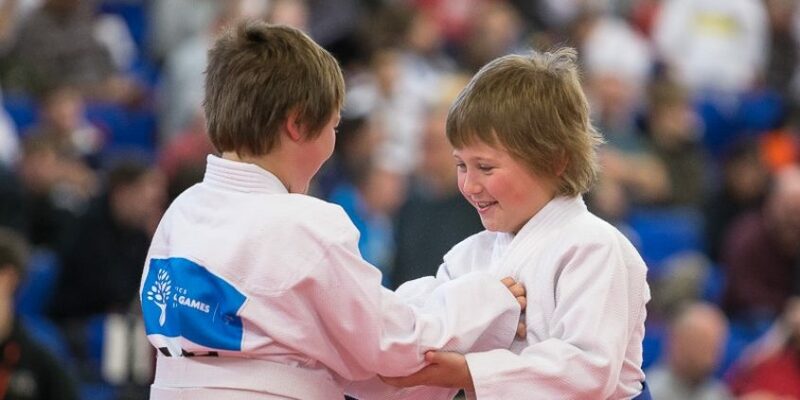 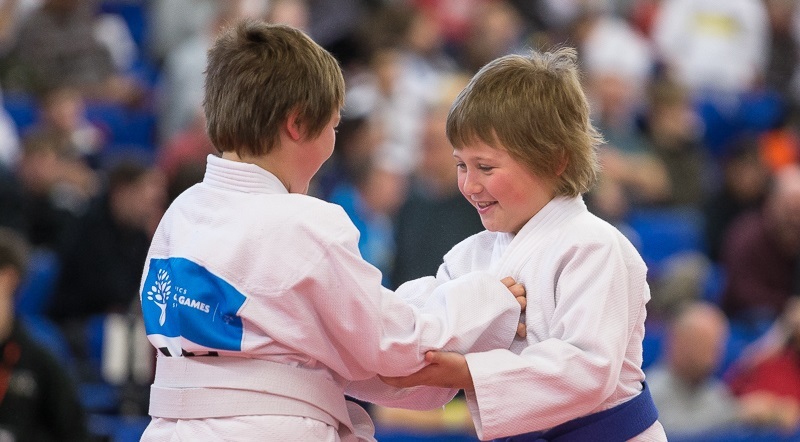 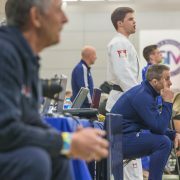 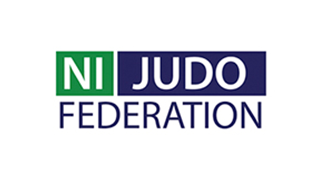 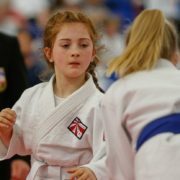 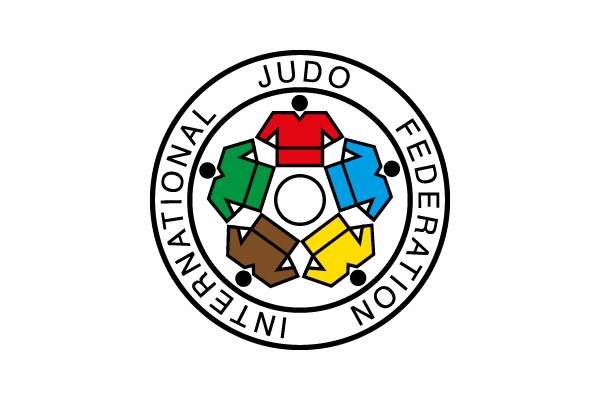 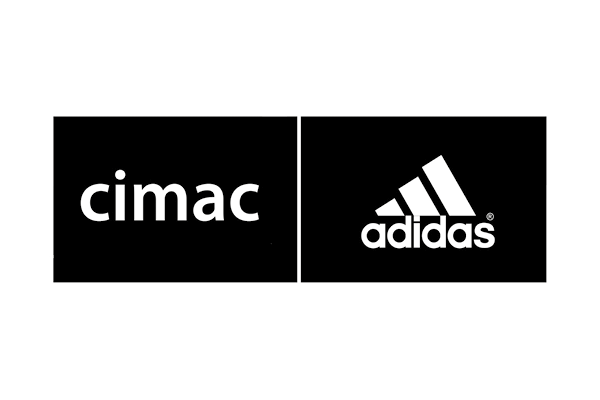 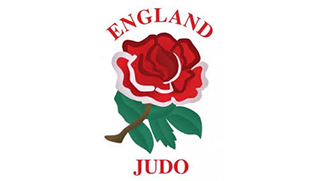 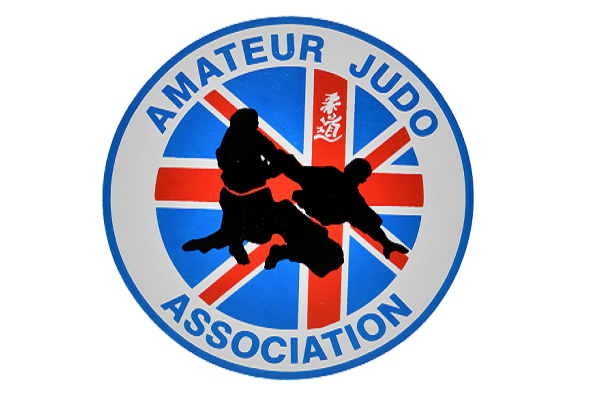 The event was once again supported by numerous junior referees and table officials to continue the development of the British Judo Association’s array of officials. 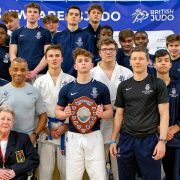 14 year old Erik Siers was awarded the Ken Webber trophy for Outstanding Young Referee of the weekend by British Schools Judo Commission member, Sue Collins. 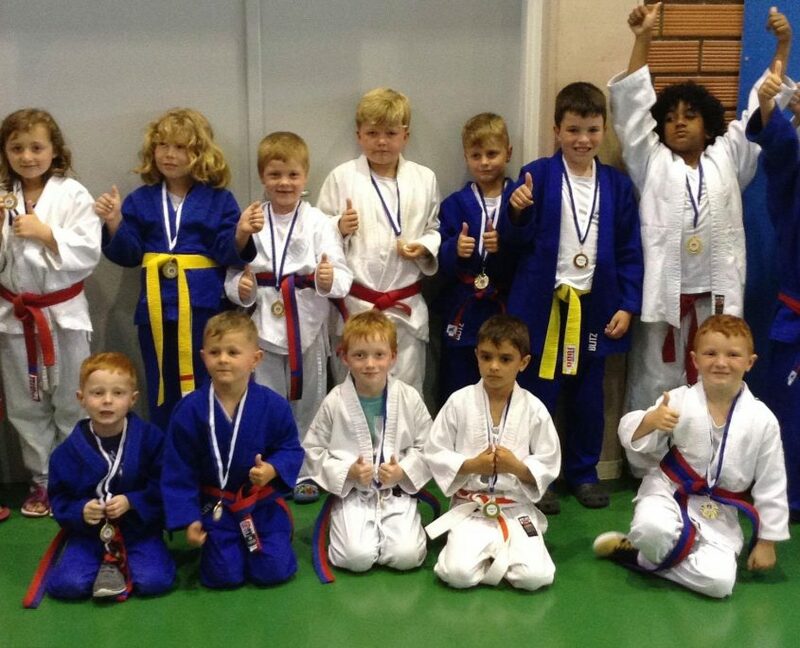 He was awarded the trophy for his consistency throughout the weekend and his calmness under pressure. 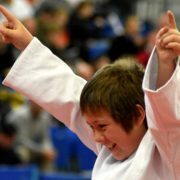 11 year old Ciaran Maren was awarded the Jerry Hicks trophy after working all weekend on the CARE system cameras along with all events for the past two years in a variety of event-based voluntary roles. 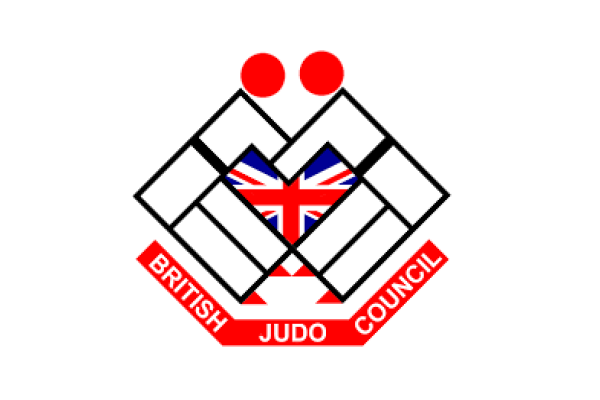 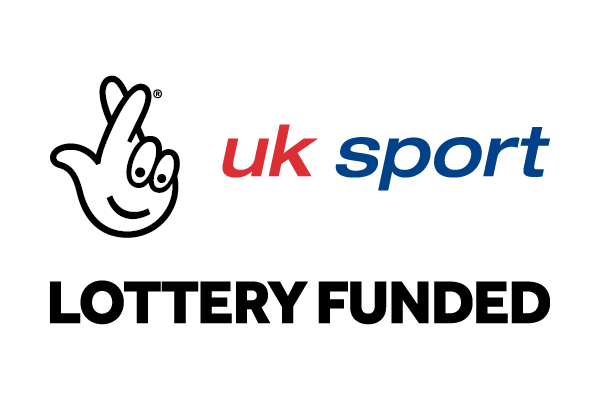 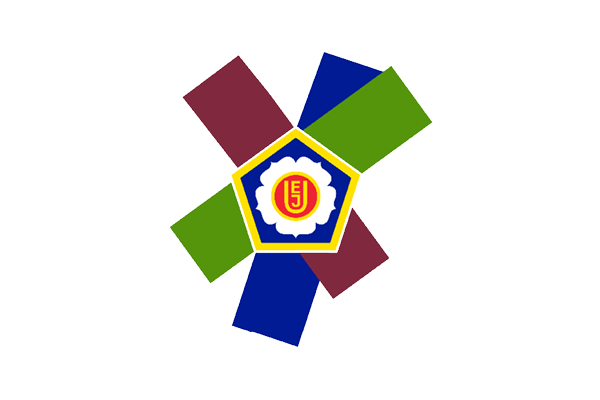 The award is named after Hicks who was the Founding Member of the British Schools Judo Association which has now become British Schools Judo. 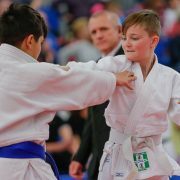 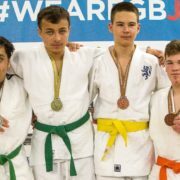 Photos from this weekends competition can be viewed on the British Judo Facebook page here, with high resolution photographs available to purchase from www.mikevarey.com from Tuesday 20th March.